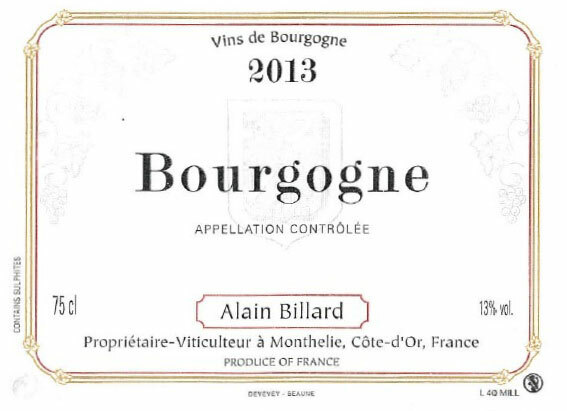 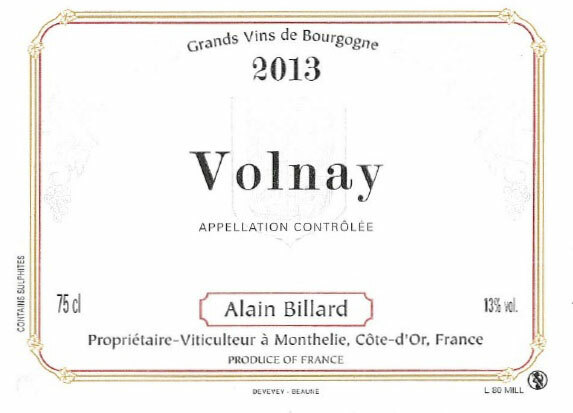 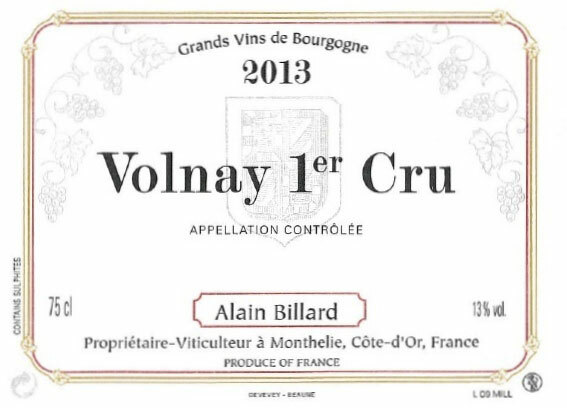 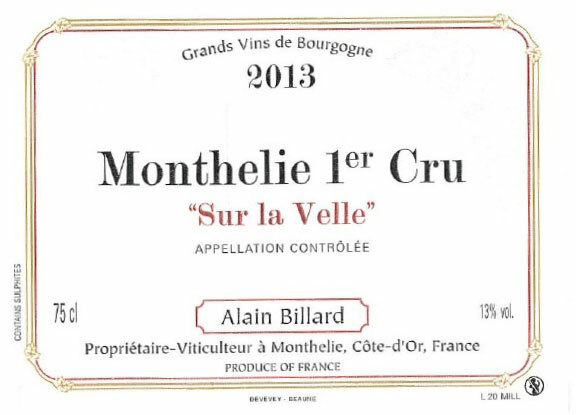 The Billard vineyard, located in the heart of the Côte de Beaune (21 Côte d'Or, Burgundy), in Monthélie, presents you a broad selection of red and white wines, from its production. 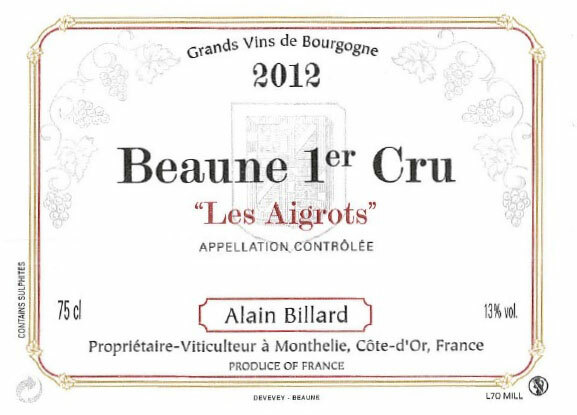 To perfect the quality of products available to you, the wine aging is for a full year in barrels. 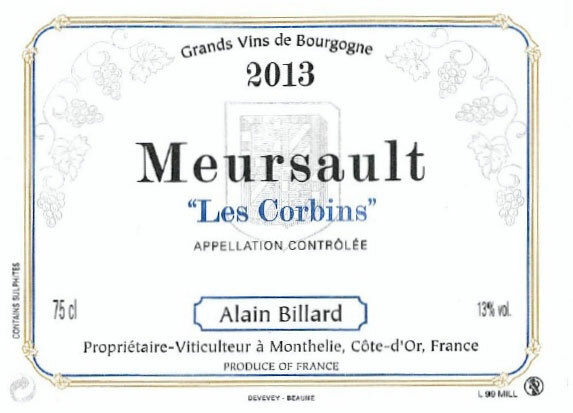 They are then transferred for 3 months in tanks and then are bottled in the end of December. 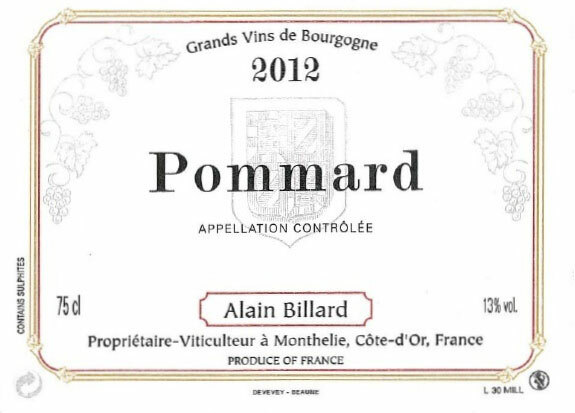 To know the Billard vineyard wines prices, click here. 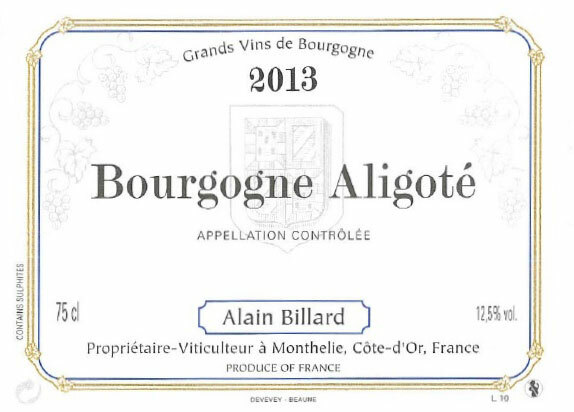 For any inquiries, please contact Alain Billard by phone at 03 80 21 62 92 or email. 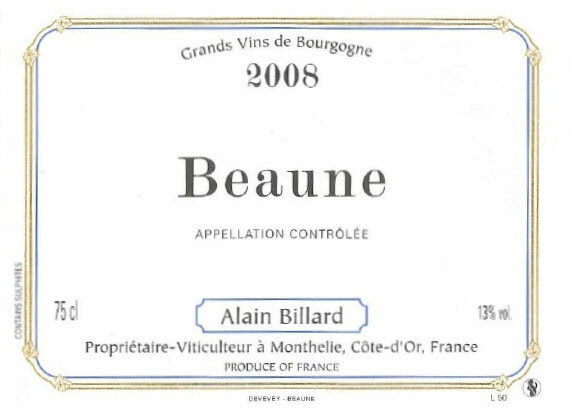 Billard vineyard, located in monthélie (21 Cote d’Or, Burgundy), at the heart of the Cote de Beaune, cultivates numerous parcels of vines to produce high quality red and white wines.